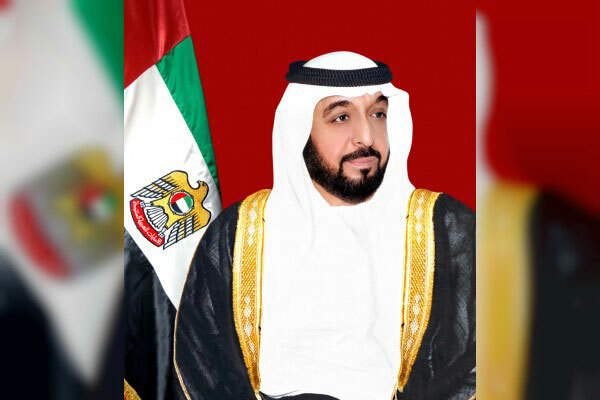 UAE President His Highness Sheikh Khalifa bin Zayed Al Nahyan, has issued the first two laws of the year - Law No.1 on the establishment of an Abu Dhabi Investment Office (Adio) and Law No.2 on regulating partnerships between public and private sectors. The new entity will be responsible for executing a comprehensive strategy to increase Foreign Direct Investment (FDI) to Abu Dhabi. As part of the emirate’s Ghadan 21 programme, Adio’s activities will expand to include key levers to accelerate economic growth such as Public-Private Partnership (PPP) and targeted incentives for Abu Dhabi’s priority sectors such as technology, tourism, and advanced manufacturing, said a top official. Saif Mohamed Al Hajeri, the chairman of Abu Dhabi Department of Economic Development, said, "The formal establishment of Adio is an important milestone for Abu Dhabi’s economic development. With a growing, diversified economy, it is essential we continue to attract inward investment from international players." Elham Abdulghafoor Mohamed AlQasim, the acting CEO, said: "Abu Dhabi offers local and international private sector actors a vibrant economy, stable political system and business friendly regulatory environment for investment." "Our goal is to channel FDI towards priority sectors and enhance private sector participation in strategic projects where there are growing opportunities. We want to boost economic growth and competitiveness by executing an ambitious, targeted FDI strategy and driving partnership across the private and public sectors, where there are global precedents of private sector participation in priority public sector projects," he added. According to him, Adio will implement the FDI strategy through a range of strategic programmes, including the establishment of a PPP Centre of Excellence.